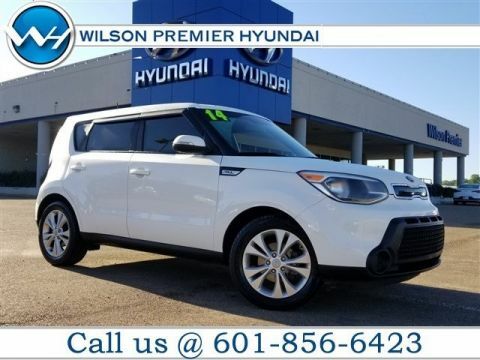 This 2015 Kia Soul in Shadow Black features: FWD CARFAX One-Owner. 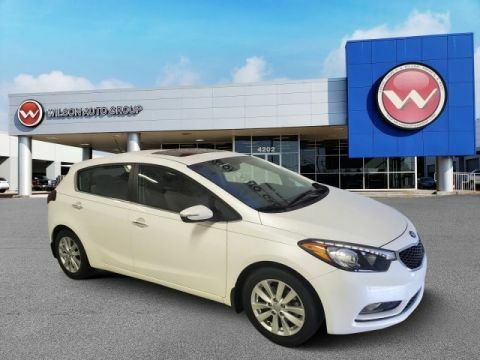 Come look it over in person at Wilson Auto Group on Lakeland Drive in Rankin County near Dogwood Festival Mall. 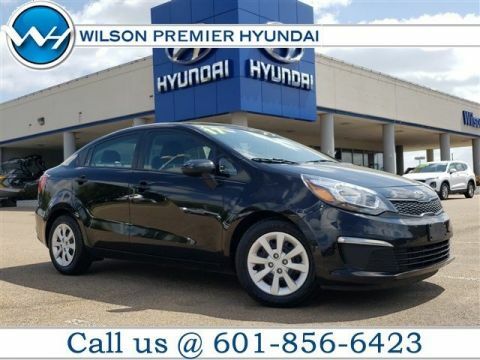 Go to our website at https://www.wilsonautogroup.com Or call us right now at (601)914-4200 Buy HAPPY...its the Wilson Way! Are you ready to be treated as you should be? Yes you are. Visit Wilson Auto Group today. Conveniently located at 4200 Lakeland Dr Flowood, Mississippi, we’re just a hop skip and a jump away from Flowood, Pearl, MS and Brandon, MS and look forward to meeting you! 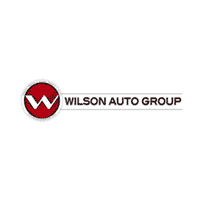 Wilson Auto Group	, .